We’re pleased to have been helping Homerton homeowners for more than 15 years to clear out their clutter and unwanted items. 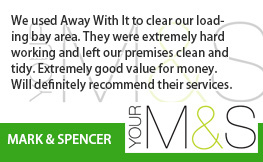 At Away With It, we will take away any of your unwanted items; from large kitchen appliances, bathroom suites and carpets to unwanted clothing, books, CDs and DVDs. Whatever the item/s, large or small, heavy or awkward, you can trust us to quickly collect and dispose or recycle them in a safe, effective and professional manner. If it’s a whole room, garage or entire house of items – we’ve got it covered. 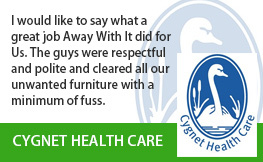 Our customers often tell us that it is our personal approach to customer service that sets us apart from others and why they choose to use our team when they need someone to rely on to get the job done. We understand and appreciate that everyone has a different set of circumstances and need flexibility, which is what underpins our business approach and values. We offer personalised and tailored solutions, addressing your specific requirements, timescales and budget. You will never have to take a day’s holiday or experience the frustration of sitting around all day waiting for someone to arrive, not knowing when that might be. 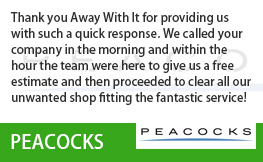 Once you are happy with your bespoke house clearance plan, we will give you a guaranteed two-hour timeslot. Also, our team will always give you a call when they are on the way to your property, just to let you know they will be with you shortly. 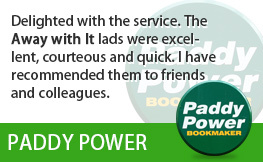 Our priority is to ensure you are happy and can enjoy a relaxed and stress-free experience. 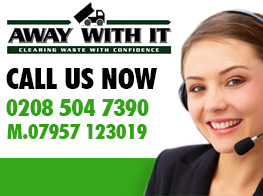 We know that you don’t want to spend excessive amounts of money on house clearance. 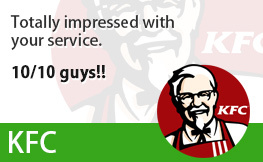 For this reason, we will always give you the best price possible. We charge by volume and your quote will reflect the exact volume of waste you would like us to remove, not for the van – why should you pay for an entire van when you only took up a tiny fraction of it? 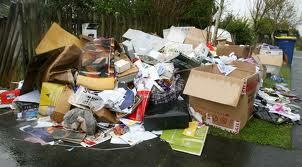 Therefore, you will often find our house clearance services far more cost-effective than competing firms. In addition to the above, we are also an ethical company who are extremely conscious about the negative impact waste can have on our environment. Therefore, we assure that we recycle 80 percent of all the waste we remove from residential and commercial properties. 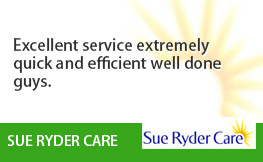 Get in touch with one of our friendly team in Homerton, they are here to support you with any questions you may have and provide you with your bespoke plan and no-obligation free quote. 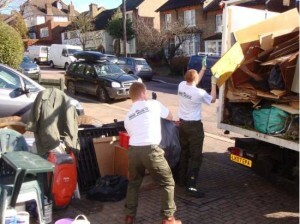 To discuss house clearance in Homerton call 0208 504 7390 now, we are here for you 7 days a week from 7am to 11:30pm.